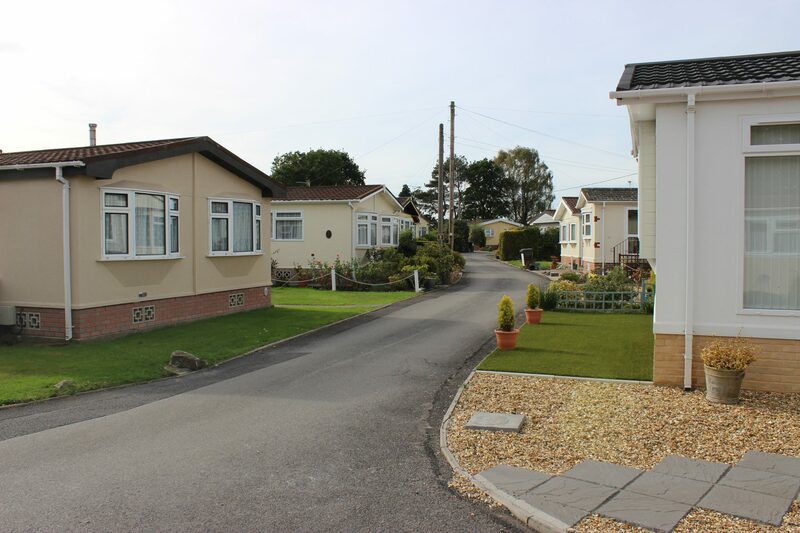 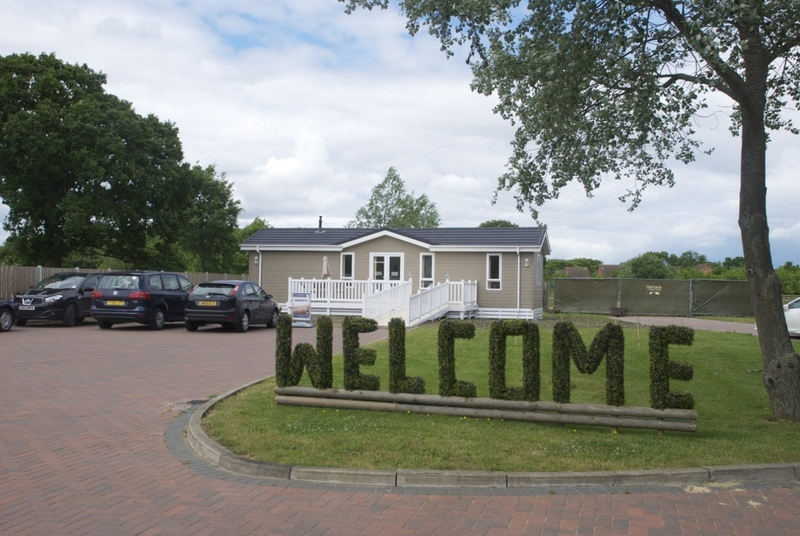 Holton Heath Residential Park is located near Poole, one of the most beautiful and sought-after retirement locations in Britain. 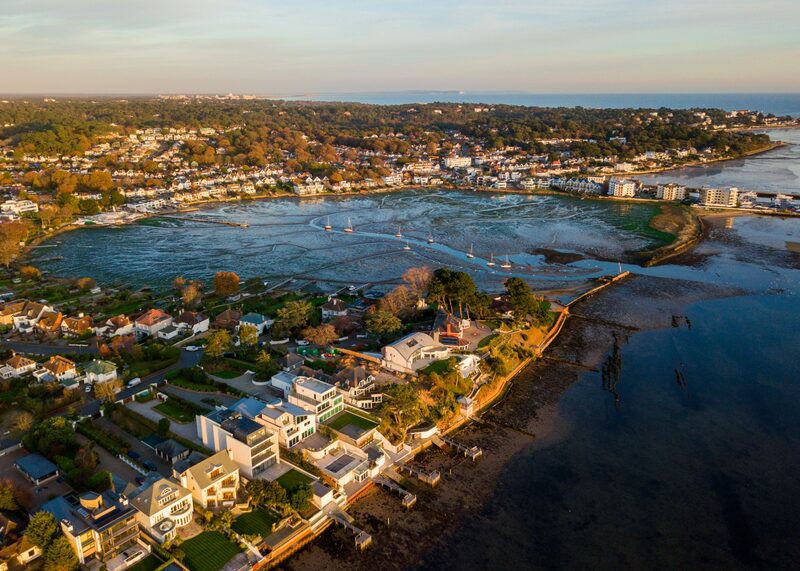 A bustling quay, the best beaches in England and Europe’s largest natural harbour complete with yachts and motor cruisers, make Poole a natural first choice on the South Coast. 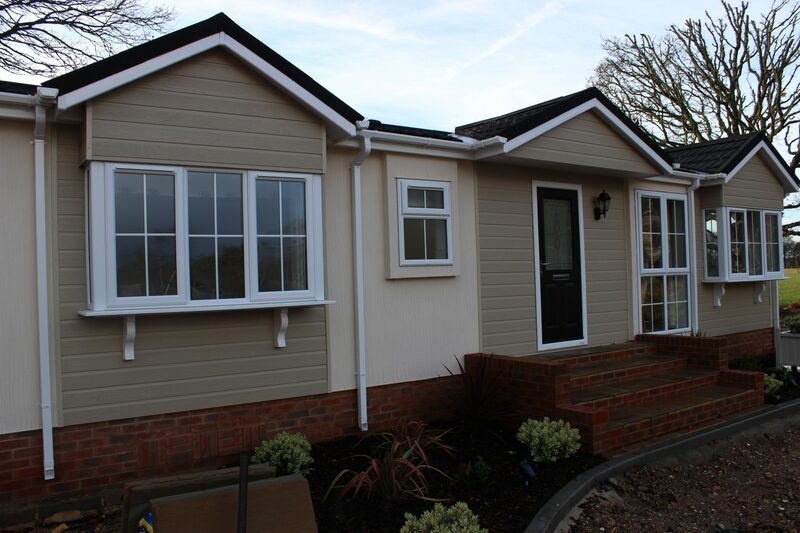 Just 6 miles from Poole lies Holton Heath Park, a welcoming family-owned residential park with a lovely countryside setting and unspoilt field and forest views has a new phase of exclusive development underway. 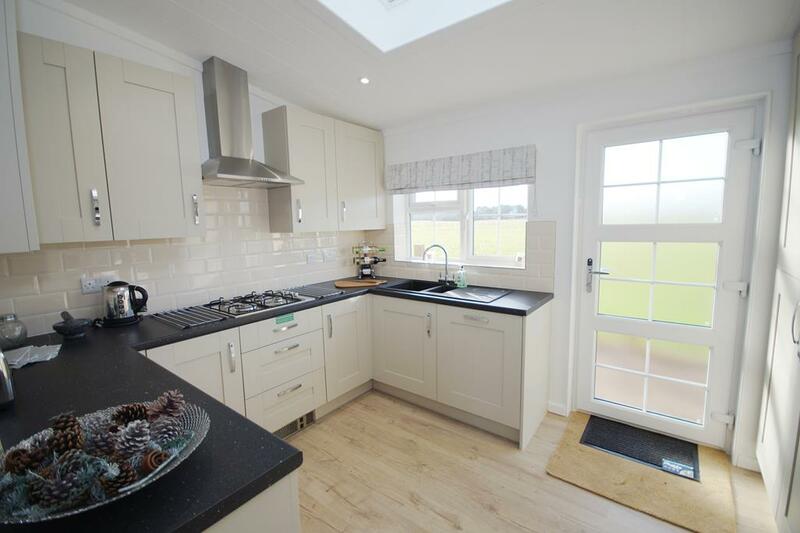 Request your special VIP tour of the park and the luxury show homes ahead of the official launch. 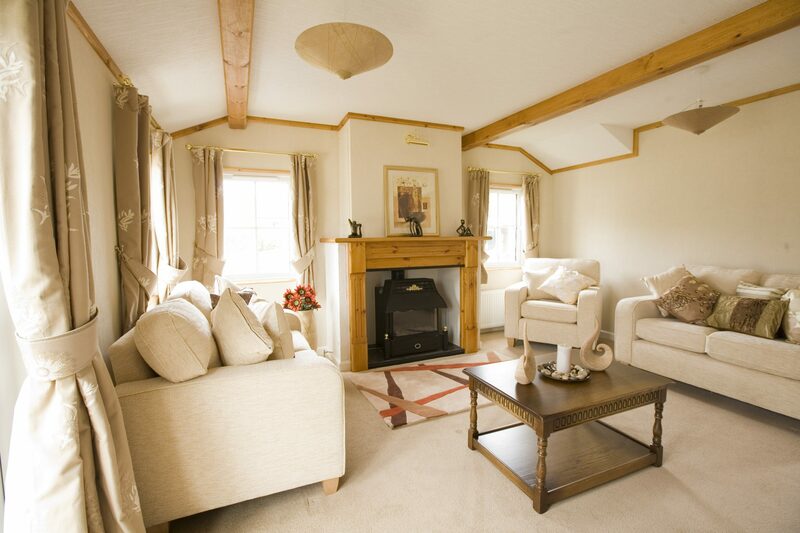 £100,000 cash for you to enjoy life.